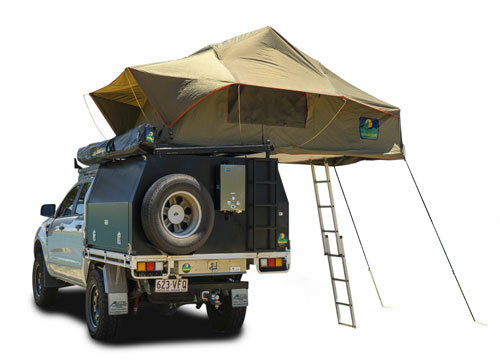 With over 40 years in the industry and 20 years in Australia, we understand the needs of our customers. 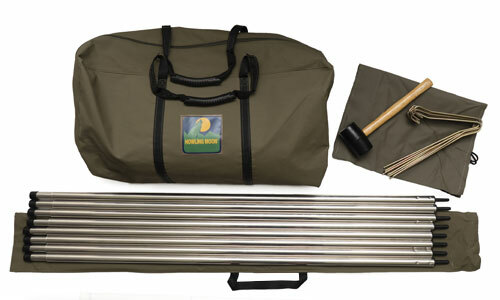 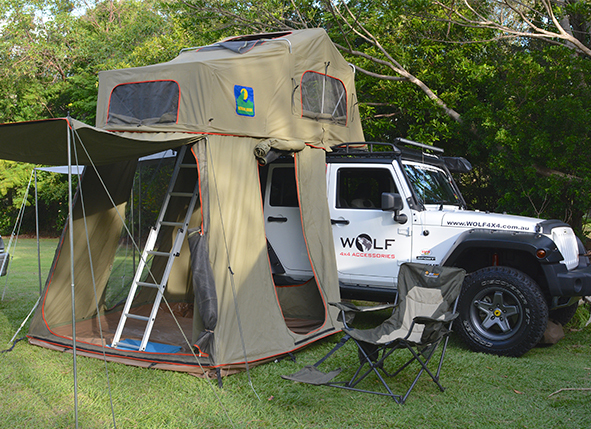 We at Howling Moon do not compromise on quality and only the best materials and fittings are used. 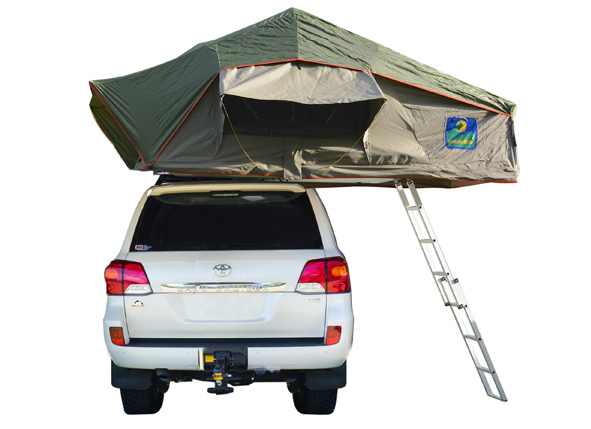 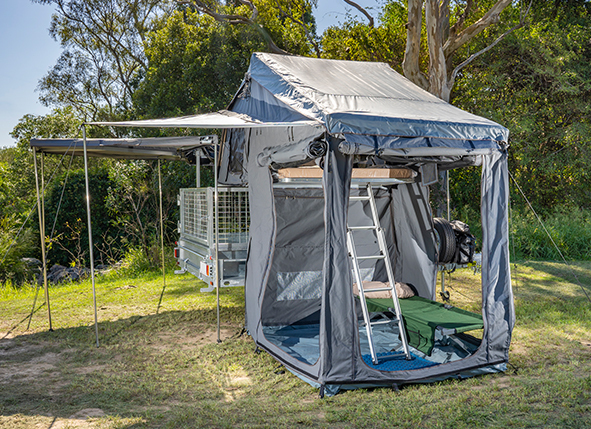 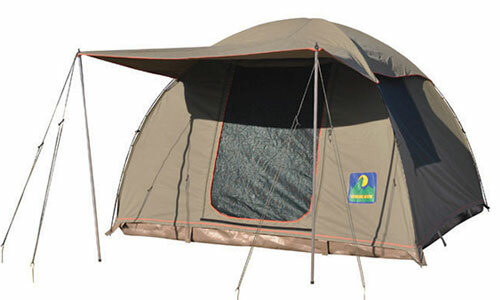 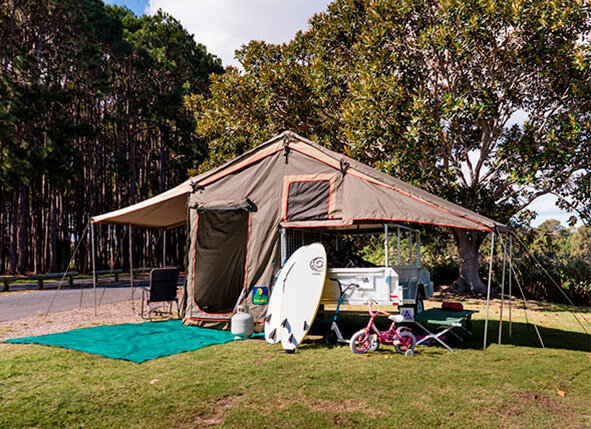 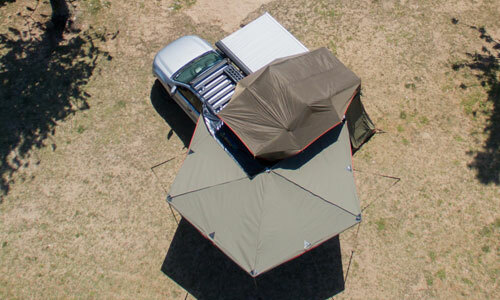 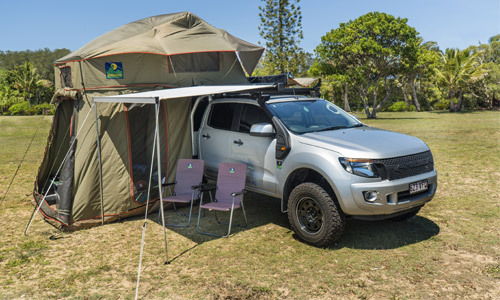 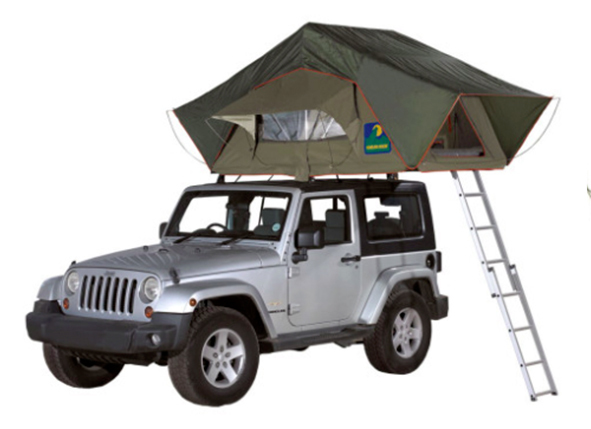 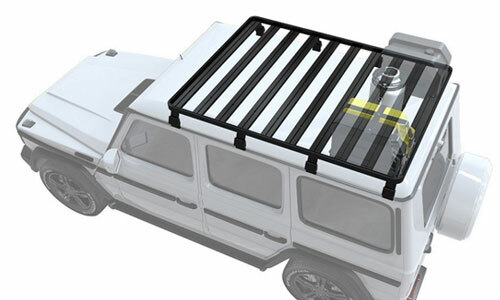 With some of our earlier roof top tents still being used today, OUR TENTS ARE BUILT TO LAST! 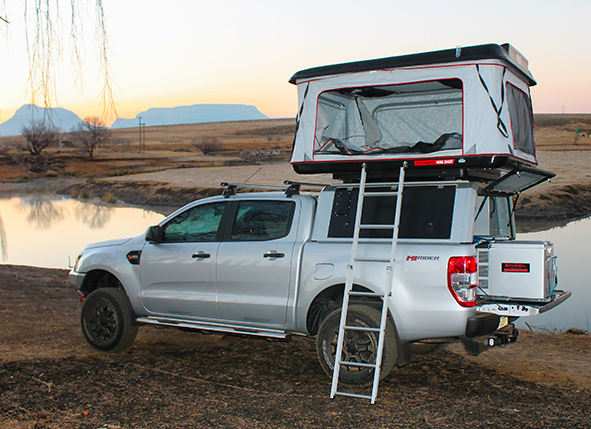 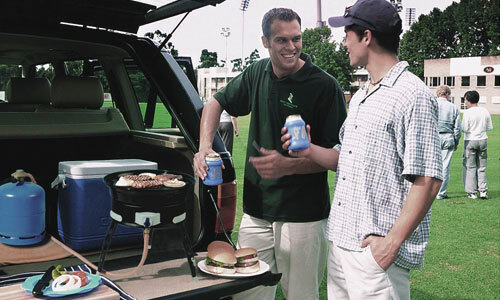 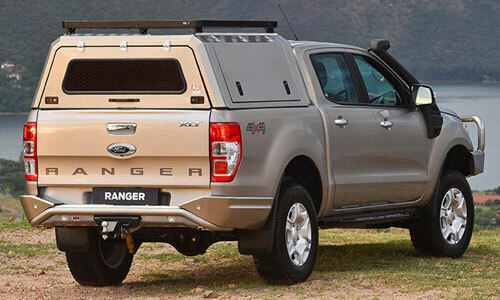 Whether you’re a weekend warrior, overlanding enthusiast, large family or a grey nomad, we cater for everyones needs.